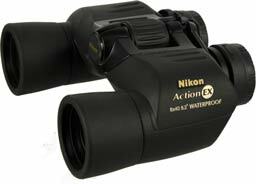 We supply a variety of binoculars from popular brands such as Vortex, Alpen, Eagle Optics, and now Nikon! 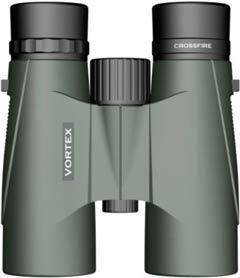 See some of our most popular models below or come into our store to check out what we have in stock. 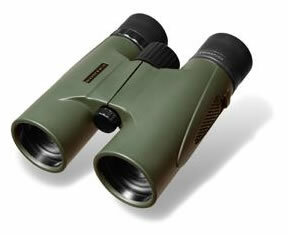 **We also special order binoculars from all the companies listed above. If there's a particular model you want just let us know and we'll be happy to get them for you!